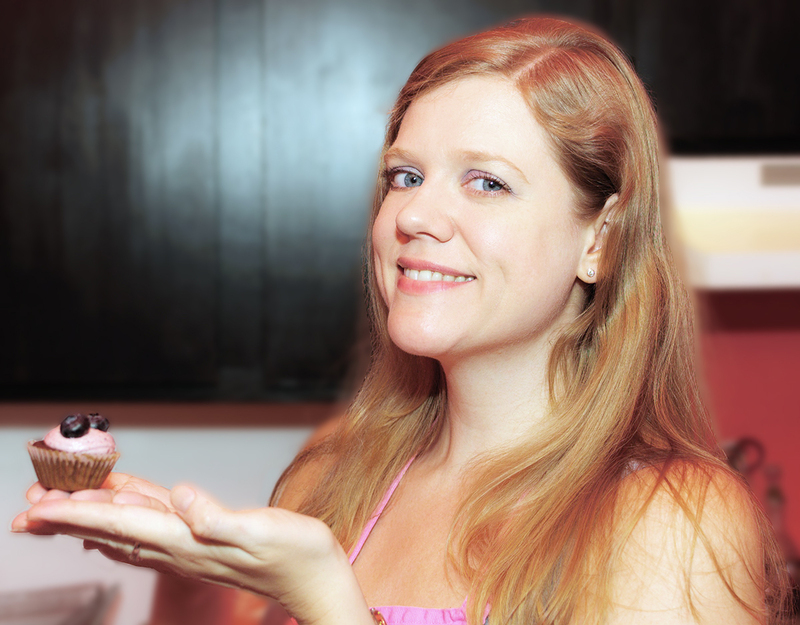 Local (New York City) bakeries that I don’t visit as part of a Cupcake Crawl will now be posted as Tasting Tours. Let’s start with my home borough! 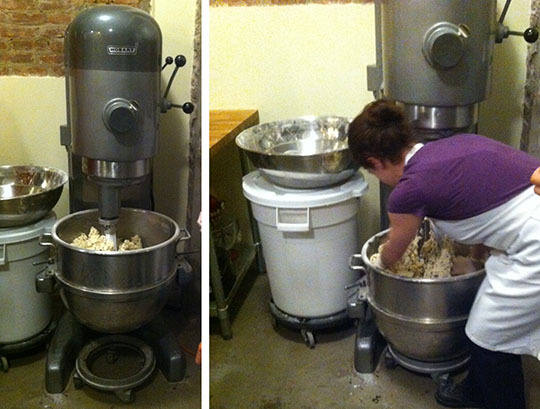 Owners Erin and Agatha opened their storefront bakery in Greenpoint, Brooklyn, in 2010. Before opening in Greenpoint, Ovenly had baked for wholesale clients from home, from industrial kitchens, from a former commercial freezer (! ), and from Paulie Gee’s (now a neighbor, just across the street). Their staff of two has now grown to 16. Other than their own retail store, Ovenly supplies bar snacks and breakfast pastries to many cafés, bars, and other stores including Brooklyn Brewery and Joe Coffee (see oven.ly for a complete list of where to find their goodies). 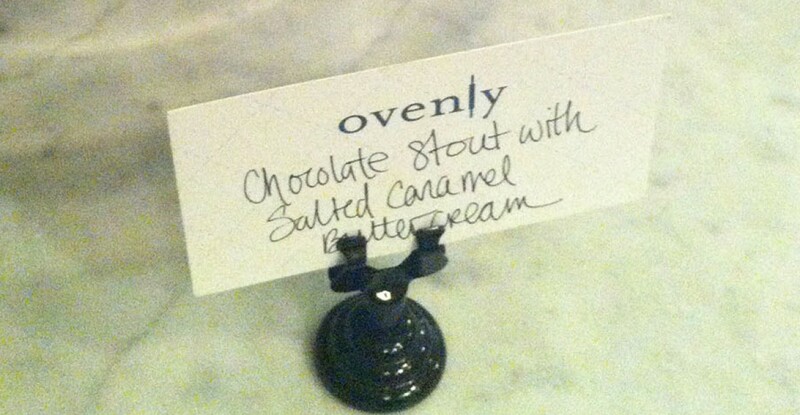 I took Edible Brooklyn‘s Meet Your Maker tour last week and chose Ovenly as my destination. Co-owner Erin Patinkin was on hand to show the group around the Ovenly kitchen. It was a treat to me to get behind-the-scenes at a bakery. 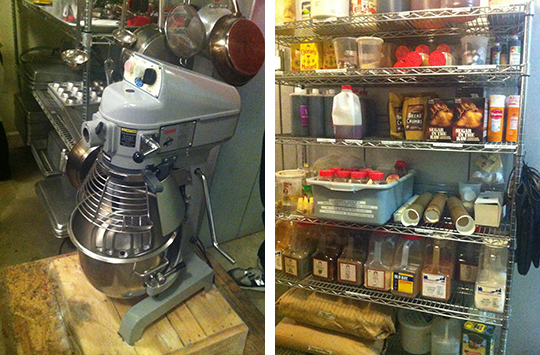 I suppose it makes me a baking geek that the 80-quart mixer excited me. We tasted a variety of scones, from savory to sweet, like cheddar mustard and apricot thyme. The sugar-free cinnamon and cherry scones were a delightful surprise. Ovenly adds no sugar (and no stevia, no agave nectar…nothing) to these, and you don’t miss it. Really. Their balance of cherries, cinnamon and vanilla in the recipe provides plenty of flavor without additional sweetener needed. No worries, I’m not going sugar free just yet. 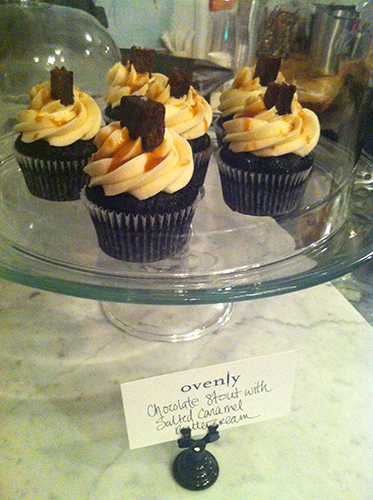 And there was plenty of sugar in evidence at Ovenly. I, of course, made sure to snap a photo of the cupcakes on display. Next time I want to sample these beauties.